A real, refreshing surprise. 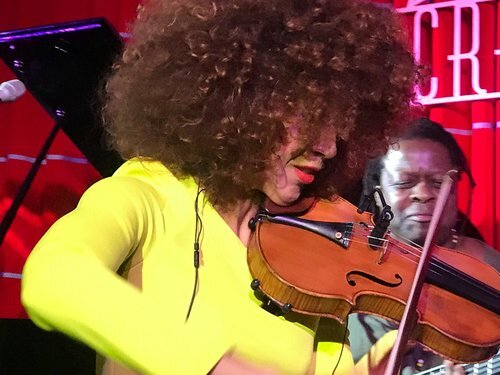 Yilian is a Cuban-born vocalist and violinist, backed by a predominantly Spanish quartet. She shared a mix of deeply personal experiences from her origin, mixed with South American flare and pulsating African rhythm patterns. Keep your eye on this one.